* ENTRIES CAPPED AT 66 – Please ensure you enter the event via the CTSASA web site NOW in order to secure your entry. * ONLY ENTRIES VIA CTSASA WEB SITE ARE CONFIRMED ENTRIES – verbal/email entries are not confirmed entries and will not be squadded. If you have not received a web site acknowledgement for your entry please contact Sarah at info@ctsasa.co.za or 044 620 4178. 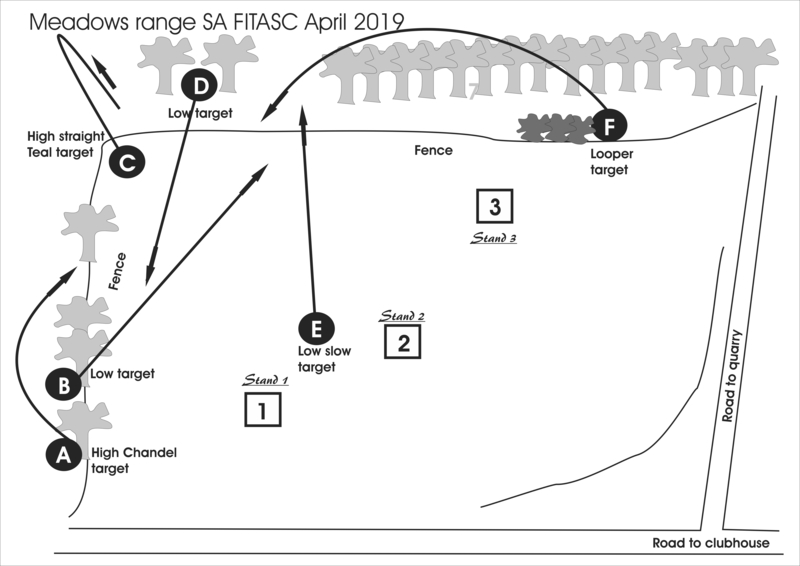 * FIVE RANGES TO BE SHOT – a logistical decision has been taken to change from 8 ranges to 5 ranges, due to the number of entries received. This means that we can now shoot the Quarry from the TOP and the BOTTOM!! 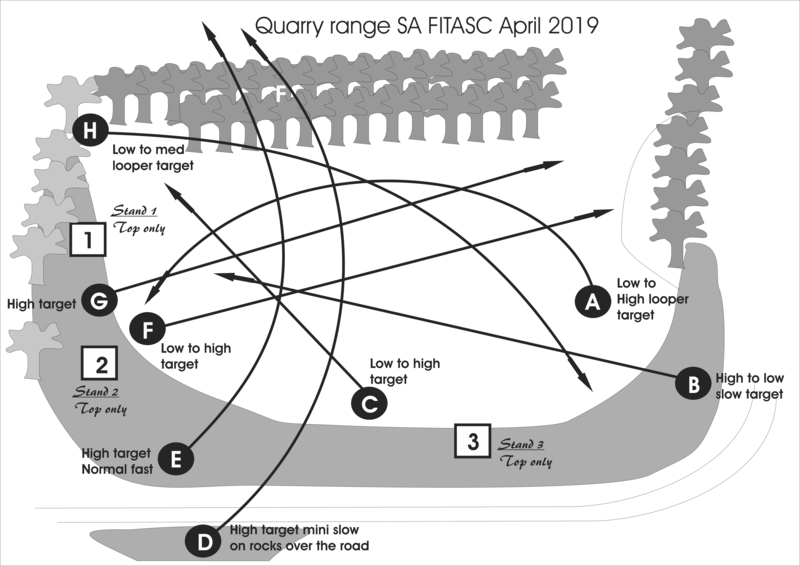 * PRIZES : NINE “BRICKS” OF AMMUNITION (250 CARTRIDGES PER BRICK) IN LUCKY DRAW – Ts&Cs apply – 1) Competitors must enter the SA Championship via the CTSASA web site and 2) you must be present at prize-giving in order to receive your prize. 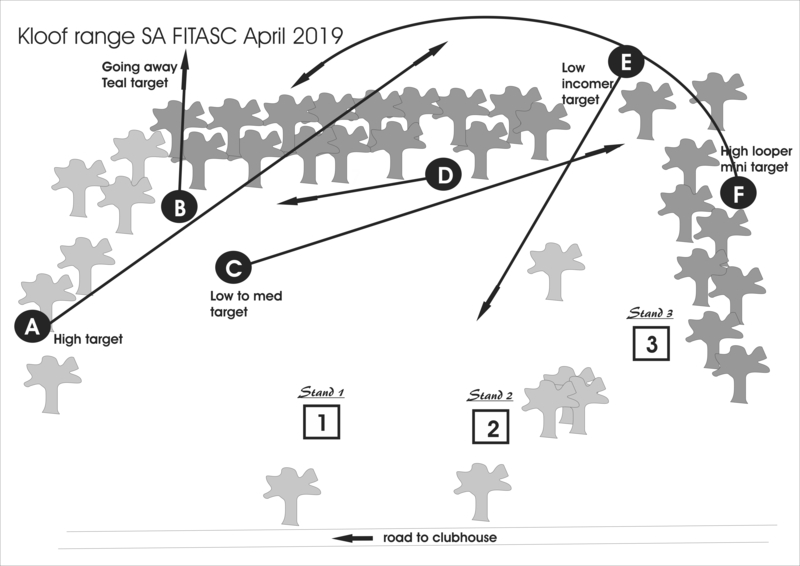 All competitors who enter via the CTSASA web site will go into the prize draw to be held during prize-giving but if a winner is not present when the ticket number is drawn then the prize will be forfeited and will be awarded to the next valid winner. * PLEASE ENSURE YOU HAVE THE 25CM LINE ON YOUR JACKET – please refer to rule 3.1 and 12.1 in the FITASC Sporting rulebook. Any competitor arriving at a range and who does not have the required 25cm line will be subject to the warning rules in 12.1. * SHOTGUN TRANSPORT SUBSIDIES – please refer to the information on the competition entry form. All claims for subsidies to be sent to Sarah at info@ctsasa.co.za by Monday, 22nd April. * SATURDAY NIGHT BRAAI & CATERING – breakfast rolls available each day from 07h00; lunch served each day; Saturday night braai tickets (R100 for braai pack and salads) sold at registration on Friday and Saturday morning. 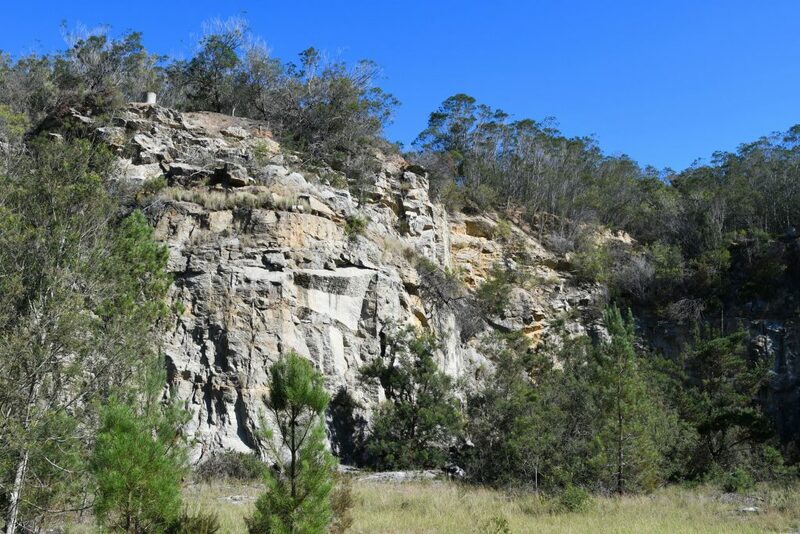 Click on the photo above to take a tour around the Quarry Range! There will be five ranges set for this event. Please do not call the CTSASA office as all the admin for the squadding is being dealt with by the hosting club, thank you! please ensure that you check the timetable throughout the competition so that you know exactly where and when you are shooting.